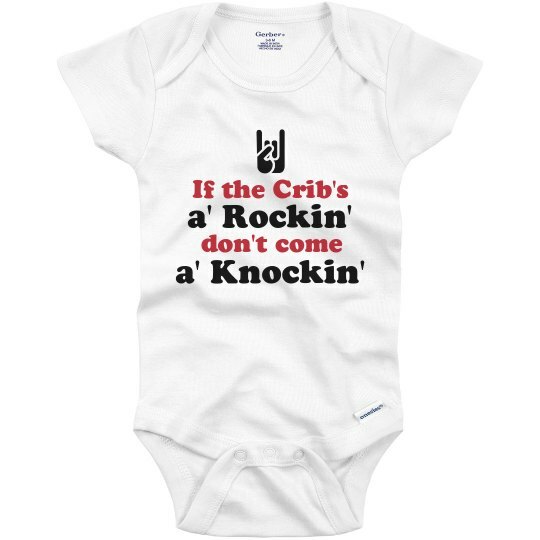 Customize a cute onesie for you or a friend. I mean, for the babies, not for you to wear. Unless, you technically ARE a baby and have baby friends. Then you could wear them. 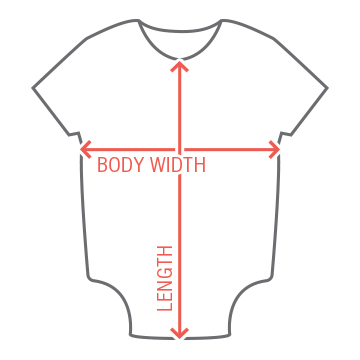 Or, if you are freakishly small and can comfortably wear baby clothes....What were we talking about?